Whether you’re planning a corporate retreat, a birthday party, a bachelor party, or team building event, contact Spooky Nook Sports to learn more about our sports field rentals in Manheim, PA. Our sports field rentals are affordable and they provide a great atmosphere where any kind of group can have fun playing sports and engaging in some friendly competition. When you rent a playing surface from us, you and your guests will enjoy access to the many amenities we have onsite, which include a food court, smoothie bar, and arcade. The Warehouse Hotel is located on our campus and it’s the ideal place to get some rest after a day of playing sports. You can also grab a satisfying meal at the Forklift & Palate restaurant, where you’ll experience a new twist on classic American fare your whole family will enjoy. 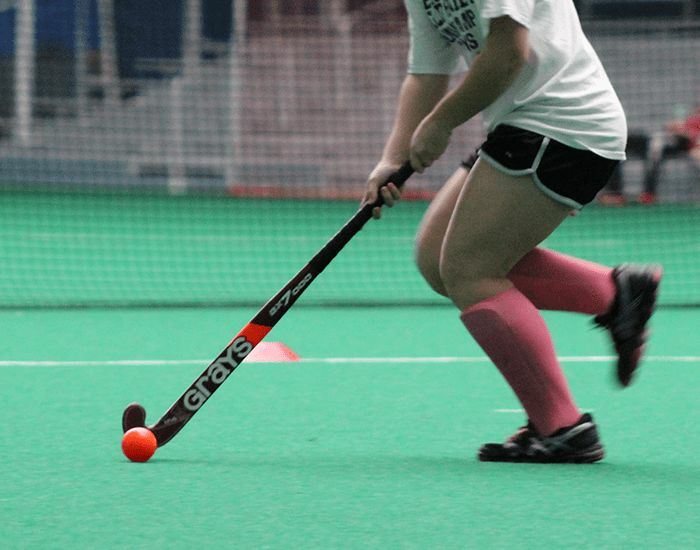 As the largest indoor sports complex in the United States, Spooky Nook Sports is uniquely prepared to accommodate anyone looking for sports field rentals near Harrisburg, Hershey, Lebanon, and Lancaster area. With 10 dedicated maple courts for basketball and volleyball, up to 26 more courts available, a baseball and softball training center that includes a full-sized infield and room for outfielders, a dome and outdoor pitch area and much more, you’ll find that our convenient location has the sports field rentals you’ve been looking for. The scheduling of all events is based on facility availability. 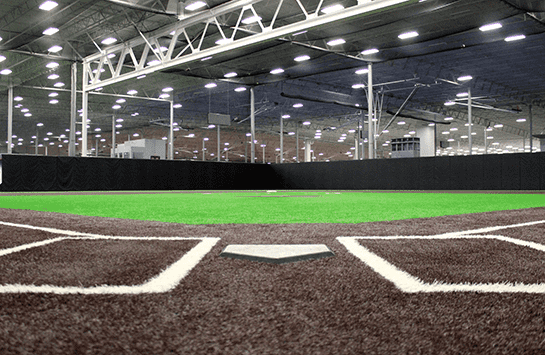 You can now book the indoor 60×120 turf and the baseball/softball batting cages and pitching lanes online directly. Click here to book! See terms tab below for additional information. For tournaments and large event rentals, please click here to visit our events webpage. All requests made within 72 hours of event time must be paid in full at the time of booking. This payment is non-refundable. A 50% non-refundable deposit is required for confirmation of all rental agreements scheduled outside of 72 hours. Payment for all remaining balances is due prior to use. No rental or event may take place until full payment has been received. Cancellations outside of 72 hours will result in forfeit of the 50% non-refundable deposit. All requests will be considered in the order that they are received. 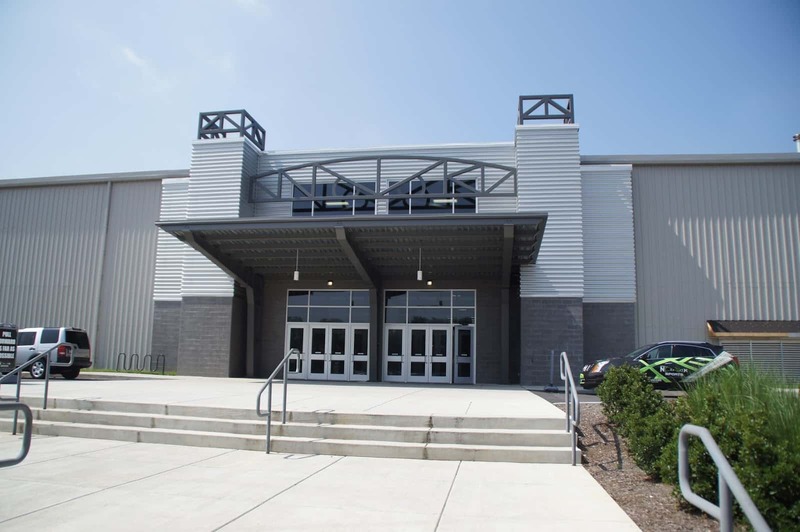 Spooky Nook Sports has the right to deny or limit scheduling/rental requests based on conflicts that arise pertaining to Spooky Nook Sports’ own programming, training and/or facility use. Once confirmed, no reservation may be changed without the permission of Spooky Nook Sports. * For all rentals arranged with less than 72 hours’ notice, please call our guest service desk at 717.618.8500 for booking. ** For rentals with more than 72 hours’ notice or for multiple uses, please contact us. If you would like to talk to someone directly please contact our Facility Scheduler, Eric Reidenbach, at 717-618-8525. All participants must complete the Spooky Nook Sports waiver form prior to facility use. 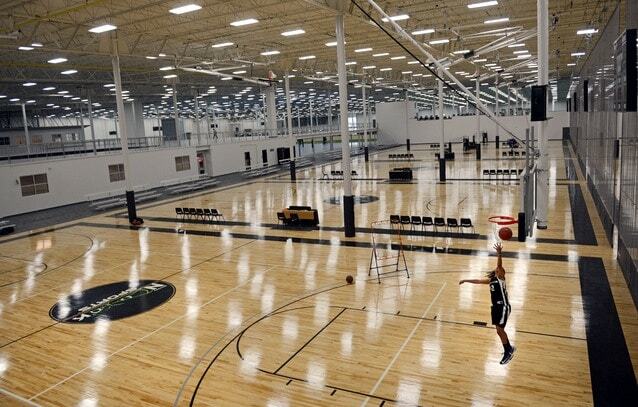 We highly encourage guests to bring a completed waiver to the guest service desk upon arrival at Spooky Nook Sports. Click here to download the Spooky Nook Waiver Form. No metal cleats are permitted in the facility. Sneakers, running shoes, turf shoes, or molded cleats are all acceptable. 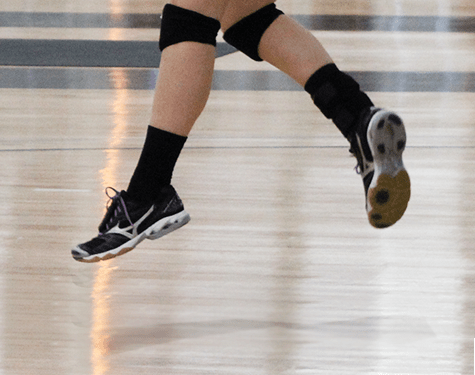 No high heels, hard-soled shoes, or work boots are allowed on playing surfaces. If Spooky Nook Sports closes due to inclement weather, rescheduling of sports programming may be rescheduled at the discretion of the sports director. All external events held at The Nook may not be rescheduled. If a customer notifies the facility and needs to reschedule due to inclement weather, a credit will be issued. The Nook will post weather closings or delays on our alerts that appear at the top of the website, on our Facebook page, and on WGAL. BOOK ONLINE HERE OR CONTACT US HERE. 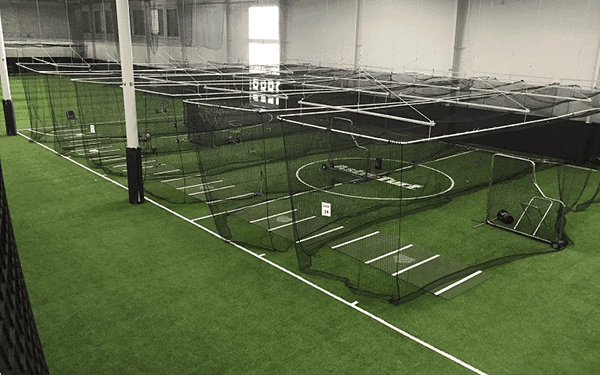 Please note that Spooky Nook Sports batting cages are all live pitch cages and do not have pitching machines. Each cage has an L-screen for use and balls can be requested at the front desk for use. Can be adjusted to 46, 50, or 60 feet.